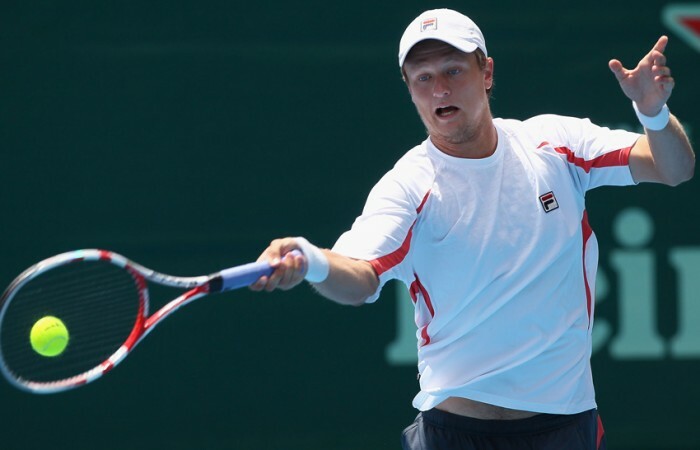 Australian tennis player Greg Jones has pulled off a major upset to win his way through to the main draw of the Auckland ATP event. Jones, ranked 375 in the world, came from a set down in blustery conditions in the final round of qualifying to beat world No.62 Victor Hanescu 3-6 7-6(4) 7-6(9). 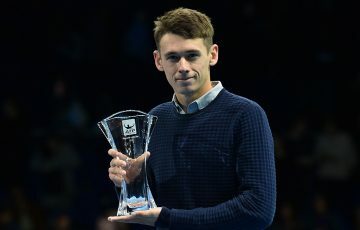 Jones overcame a number of match points to beat the Romanian 11-9 in an epic tiebreak to earn his spot in the ATP Tour event. 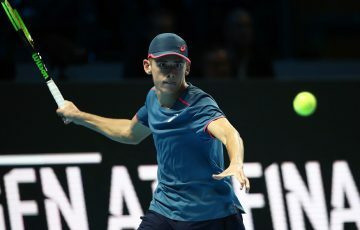 He will be joined in the main draw by Germany’s Benjamin Becker, Igor Sijsling of the Netherlands and Jesse Levine of Canada. Jones. 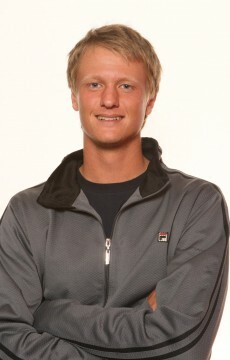 who was ranked as high as No.179 in April 2010, was a French Open junior finalist in 2007.